http://djvrealestatellc.com/wp-json/oembed/1.0//"http:////djvrealestatellc.com//vacation-properties//sandy-shore-north-carolina///" buy metformin canada I met with a client a few weeks ago who wanted to copy her CD collection onto a medium that she could carry with her when she moves into assisted living. This smart lady is not ready for assisted living yet, but she’s planning for it! 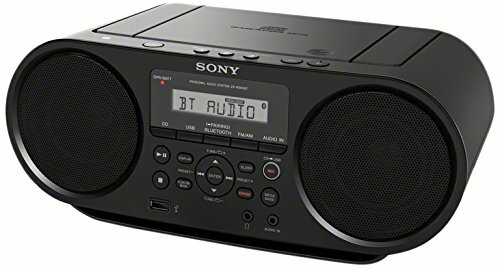 She had purchased a radio that played music from a usb port. I set about teaching her how to download her music onto a 32Gb flash drive. (Did you know that storage device will hold over 4000 songs???). We ripped/copied 3 CDs that day. Two weeks later, she had copied over 60 of her CDs! So now, what about you? What purpose do you have for your CDs? Are you even listening to them? Depending on your use of music, perhaps there is another way or device you could use so that you can downsize some of your collection. How about those DVDs? Most of my clients have quite the collection and most collections are dusty. They aren’t getting watched…. Sure maybe you have a few that you want to keep for when the grandkids visit. And you may have some all time favorites. 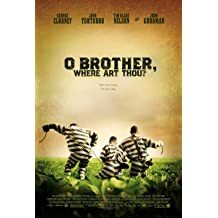 My favorites are The Red Violin and O Brother Where Art Thou; I am was keeping those until I remembered I can access them on Amazon videos quicker than finding the DVDs and hoping my DVD player still works! With today’s ever-changing electronic platforms and ways to see data, do you need to hold on to all of the DVDs? There’s Netflix, Amazon Prime Movies, and Hulu to name a few…. It’s just food for thought. Now think about your needs and how you can best tackle your CDs and DVDs. Let me know if you have some clever ideas to share!